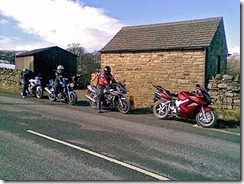 I led my first ride out today to Aysgarth, via Settle, Hawes and back through Kettlewell. I think I have found my ideal road, Ribblehead Viaduct to Hawes. 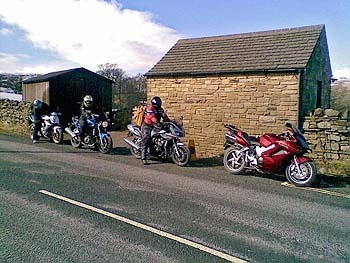 It was very cool and it snowed but we made it all the way round and had a good run on some really good roads.